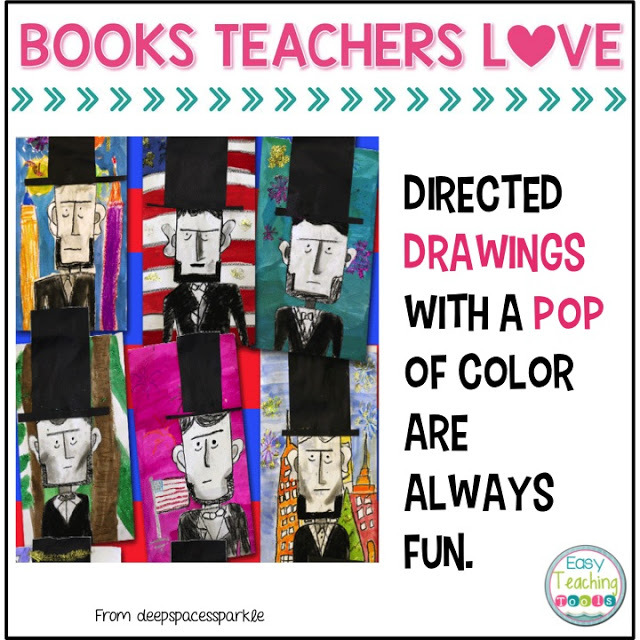 I love that every month on the 10th, a few of us teachers bring you some of our favorite read alouds each month with some great activities that you can use right away. I’m all for easy, engaging, and fun! 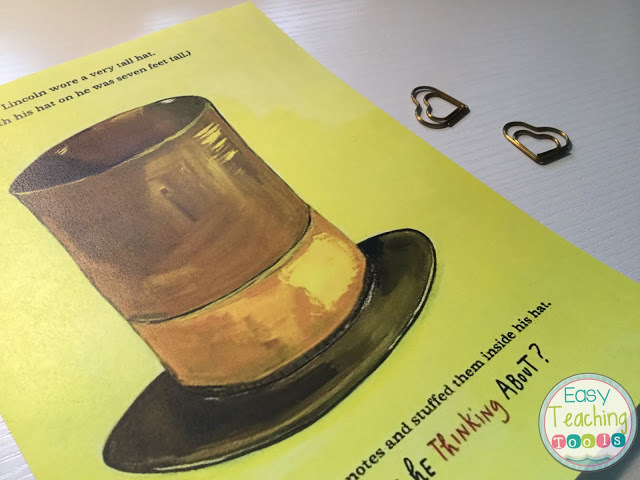 What made me buy Looking at Lincoln, by Maira Kalman a few years ago with my Scholastic points was the gorgeous, bright colors. I know you’re not suppose to judge books by their cover, but I couldn’t resist and judged away. 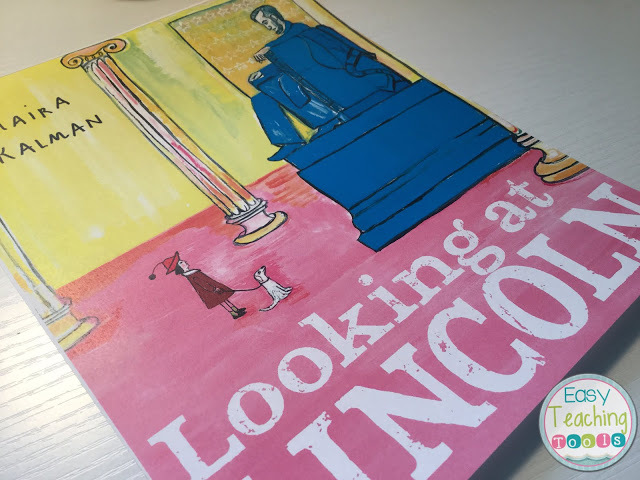 This book is about a little girl who is walking down the street and sees someone she thinks looks just like Abraham Lincoln. She wants to learn more about him and discovers many fascinating details. What I love about this story is that the little girl makes connections to her life and has a few silly questions for him. 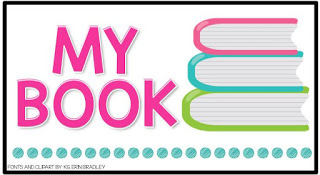 The book is written from her perspective while giving the reader many great facts. This book is perfect to accompany your President’s unit. How pretty are these watercolors?!?! I use this book to supplement our curriculum. 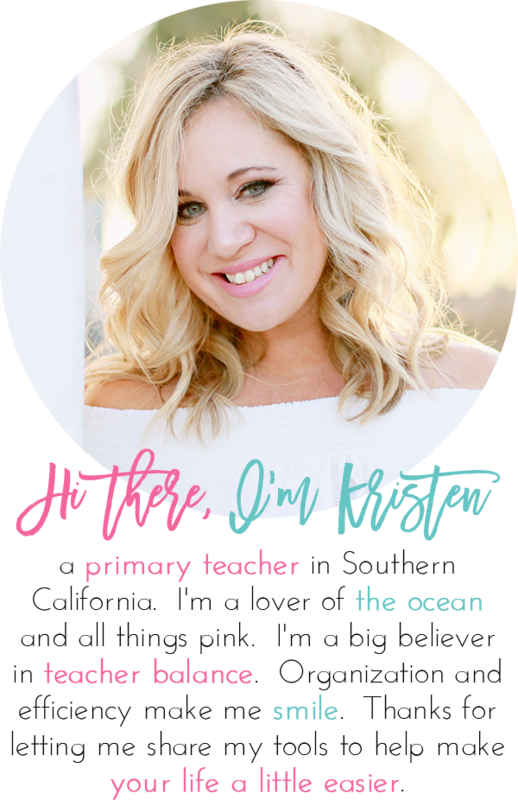 I love to tie in our social studies with our reading and writing to I love using Teacher to the Core’s activities from her American Heroes pack. 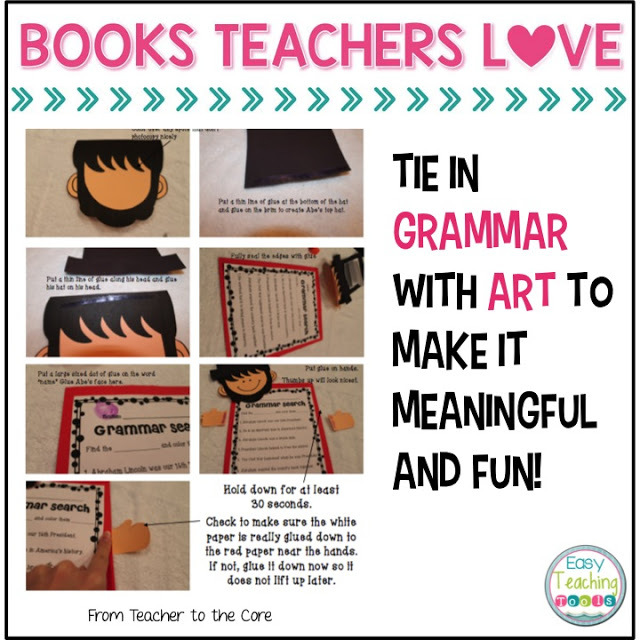 It includes wonderful reading passages that my students work on as part of our Close Reading for the week, grammar activities, an assessment, and adorable smart art! I love how pretty this project looks. 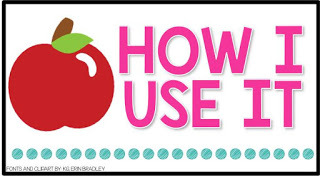 Plus, it would look amazing in our class or even in the hallway for others to see. I’m a huge lover of all sorts of directed drawings. These ones look so fancy and totally up my 2nd grader’s little alley. What do you think? Get a President’s Day mini book for free, right here! Want to see more February Read Alouds?!?! I ordered this book based on the cover too! The illustrations are just adorable! 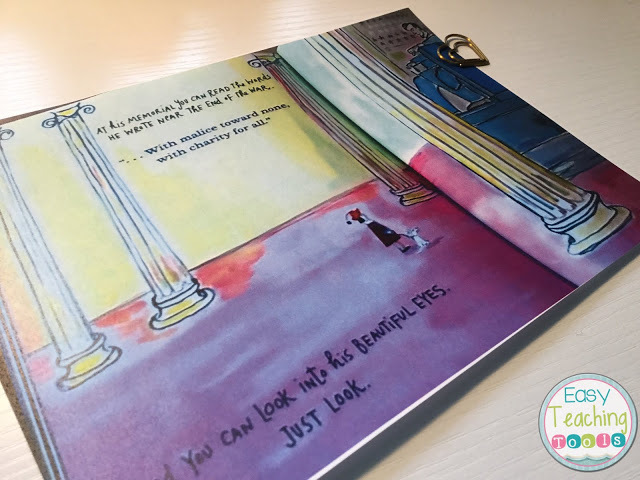 Thank you for sharing so many great art projects to accompany this book! I'm so glad this was helpful for you! 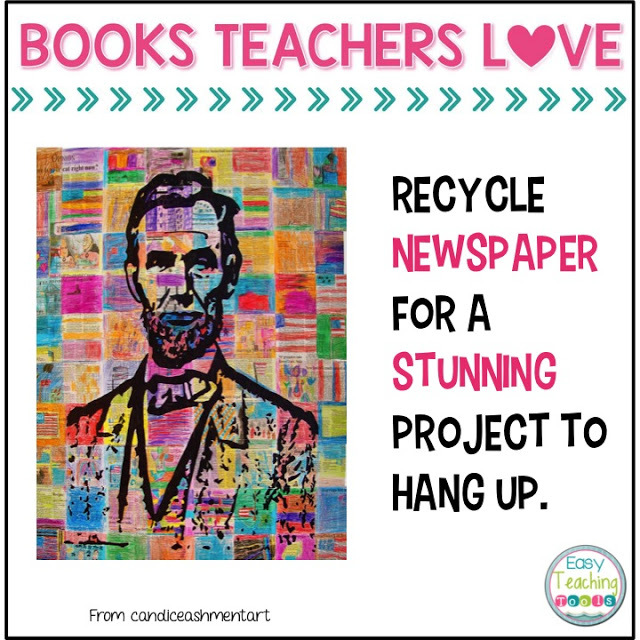 I love the craftivity idea for Abe… perfect for my kids! Thanks so much for sharing! 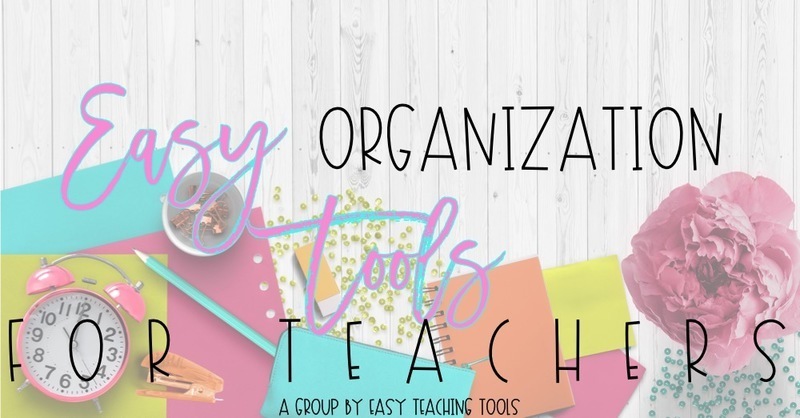 I'm so glad they'll work for your kiddos! Such pretty art ideas! LOVE!! !